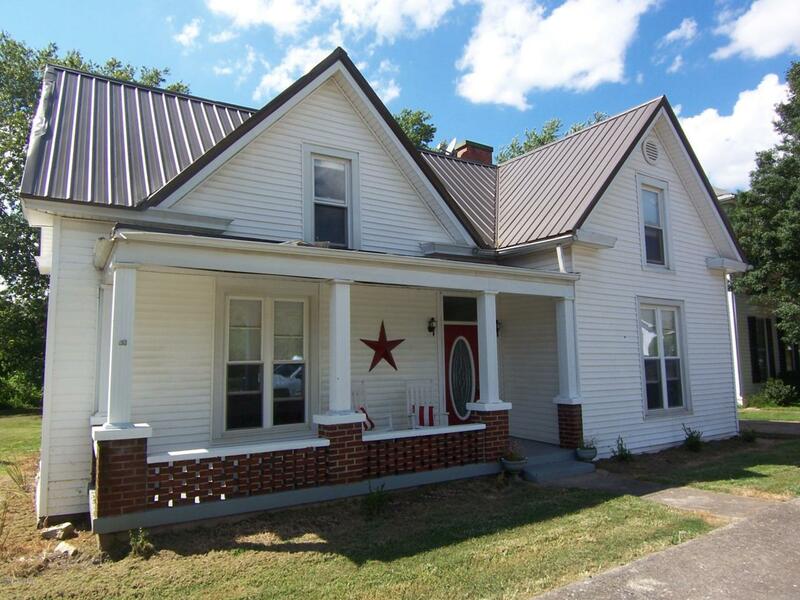 If only small town living will do, this is the property for you! 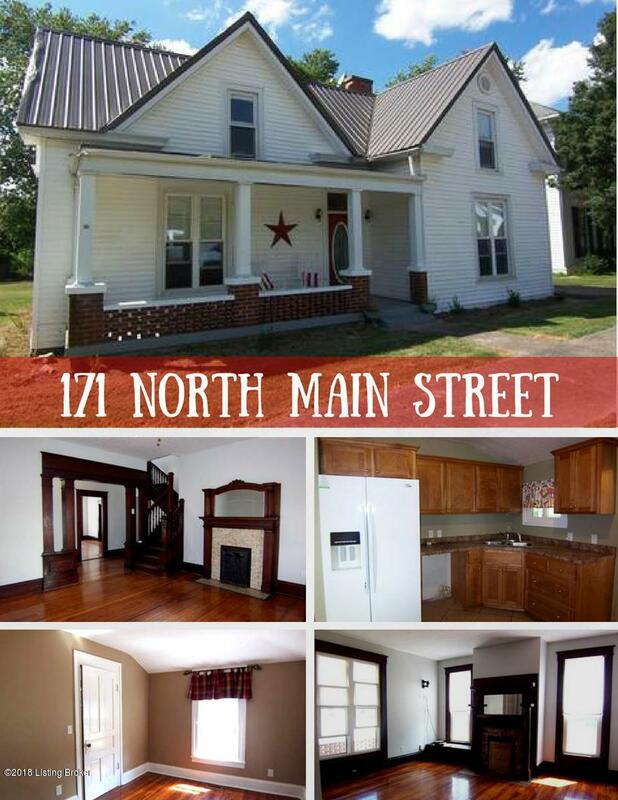 Look no further, lets go check out this updated historic home in downtown New Haven. 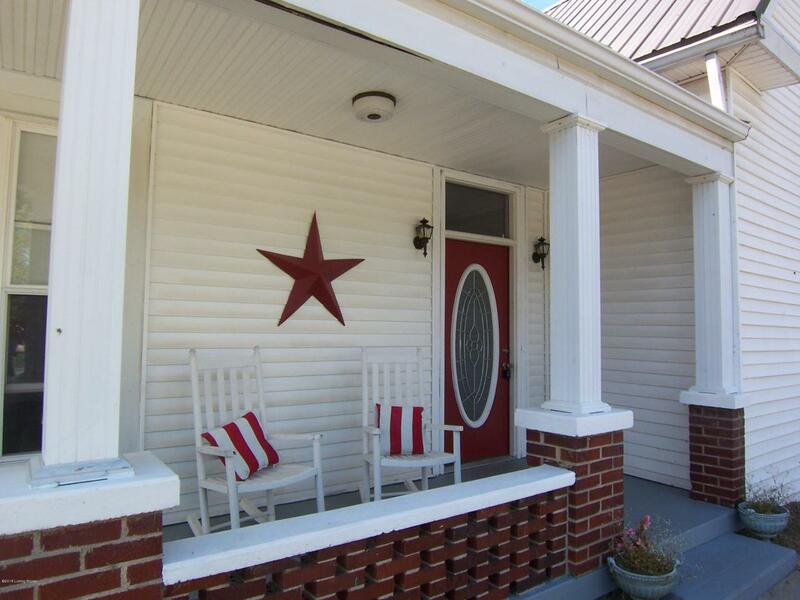 Imagine sipping a glass of iced tea as you relax on the front porch. This great home has recent improvements in 2016 including New Heating & Air, New Roof, updated Electric, Plumbing, bathroom and kitchen as well as new cabinets and tile flooring. The main level of the home features Living Room, Kitchen, Formal Dining Room and two bedrooms and full Bath. 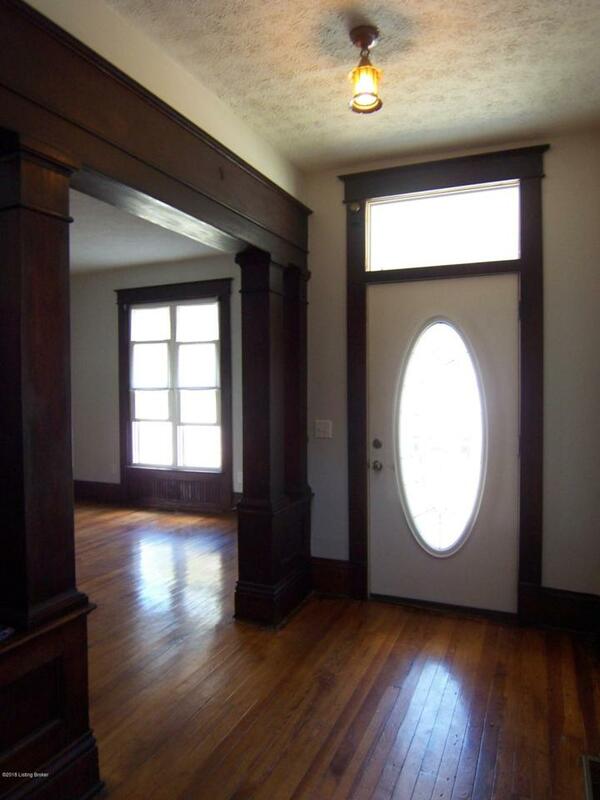 Home features beautiful hardwood floors, authentic wood moldings, winding staircase & fireplaces. Three additional rooms are located on the second floor ready for completion. Don't Delay! Let's Take a Look Today! Call today for your personal tour.